My name is Paige Stephens and I am proud to say that I am a KNIGHT! This will be my 18th year at VHS. I was the Gifted Consultation Teacher for my first nine years, was the Activities Director for four years and a combination of Activities Director and Dean for the past three years. This year I will be teaching three sections of Practical Arts and one section of Yearbook (which will be AWESOME this year)! I am looking forward to another great year at the FINEST High School in the Land! I have two children outside of school and 1,700 at school. My son graduated from Vanguard in 2014, graduated from UCF in May with a Business Management Degree, and currently works at Lockheed Martin. My daughter is a Senior at Vanguard and plays on the Varsity Volleyball Team. We are zoned for another school in town, but both kids chose to come to Vanguard because of the great opportunities that Vanguard has to offer. I look forward to working with your child this year and being in contact with you. My goal is to challenge them to become better students while building skills that will help them be successful outside of the classroom. I believe that EVERY kid has the ability to learn and I will NOT let them settle for less than their potential. 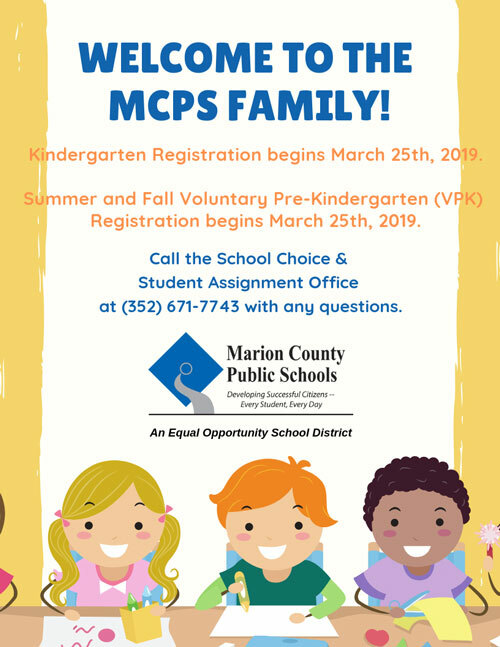 Please contact me via email paige.stephens@marion.k12.fl.us or call 671-4900. If the call is during class, you will be sent to my voicemail and I will return your call as soon as possible. Thank you for sharing your child with me! WE ARE VANGUARD!